Play! Git (2019/01/12) is complied. Play! is an attempt at creating an emulator for the PlayStation 2 (PS2) console on the Windows platform. It is currently written in C/C++. It uses an instruction caching/recompilation scheme to achieve better performance while emulating the CPU. * iOS: Now a simple menu instead of a "pause menu". * Use proper state file name and add load state. * Instantiate exit button in IB. * Instantiate GlEs view through storyboard. * Fix position of switches in settings view. 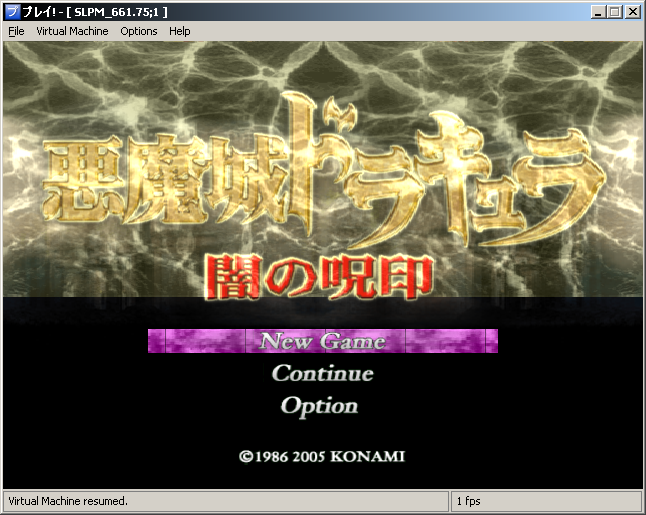 This is a very simplified and straightforward emulator, which is rare and refreshing. But, one question, with every version I've tried, all isos emulated have audio stuttering. Any chance this'll be addressed?